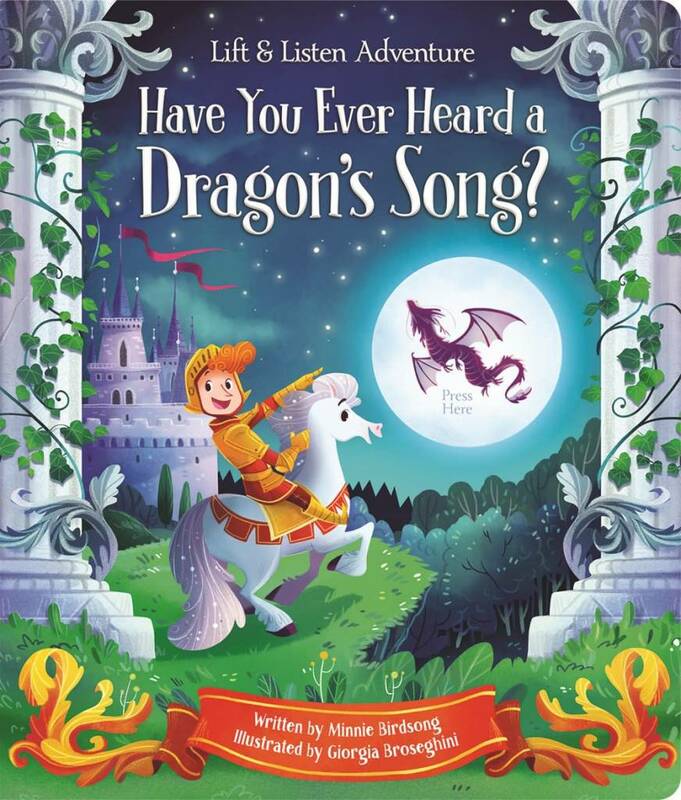 Home » Lift-and-Listen: Have You Ever Heard a Dragon's Song? Lift-and-Listen: Have You Ever Heard a Dragon's Song? This brave knight is on a mission! He wants to hear a dragon's song. What will you discover, as you search high and low? In each scene, lift the flap and press the page to hear sound effects.